There are plenty of writer’s conferences out there and hands down, one of the best events you will ever attend is the annual San Francisco Writer’s Conference. The conference takes place the weekend of February 18-20, 2011, and I will be there speaking on internet marketing for authors and how non-fiction authors can develop profit streams from books, ebooks and information products. Jam-packed, informative sessions. For each hour of the conference, you will find four to five concurrent sessions to choose from. Amazing speakers–and I’m not just saying this because I am one of them! Seriously, you can count on keynotes by seasoned authors, and break-out sessions by well-known industry professionals. This year’s keynotes include David Morrell and Susan Wiggs, among others. Speed dating with agents and editors. That’s right, you can pitch your book in rapid succession to some of the best agents and editors in the business! Access to talented industry professionals–all speakers are encouraged to dine and network with attendees. Everywhere you turn, you will be elbow to elbow with people who can give advice and influence your author career. Mike Larsen and Elizabeth Pomada, two of the best literary agents in the industry, are co-founders of this conference. They spend a lot of time at the event advising attendees and have a genuine desire to help authors succeed. Incidentally, I am a San Francisco Writer’s Conference success story. 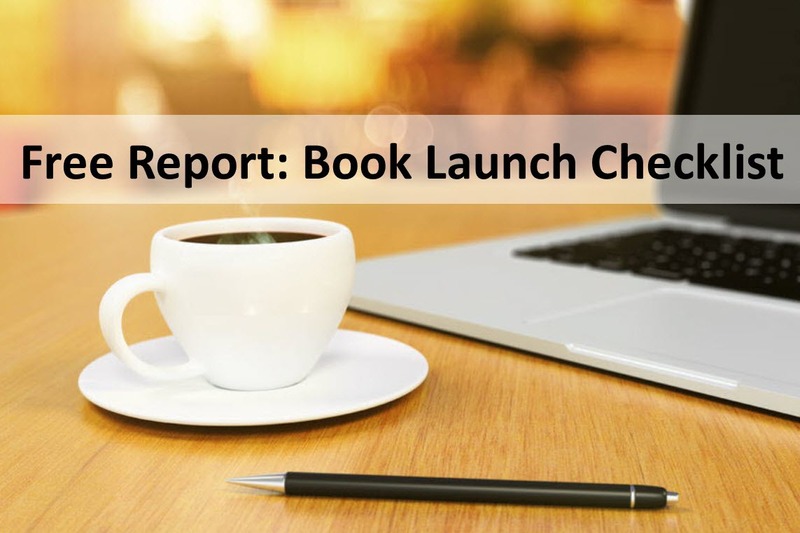 I attended my first event back in 2004, and that experienced launched me full steam ahead into publishing, including several traditional book contracts, signing with an agent, and much more. This event sells out weeks in advance every year so don’t miss out! Register for the San Francisco Writer’s Conference!